Marvel has released the first trailer for Captain Marvel, and of course it opens with Carol Danvers falling into a branch of Blockbuster. 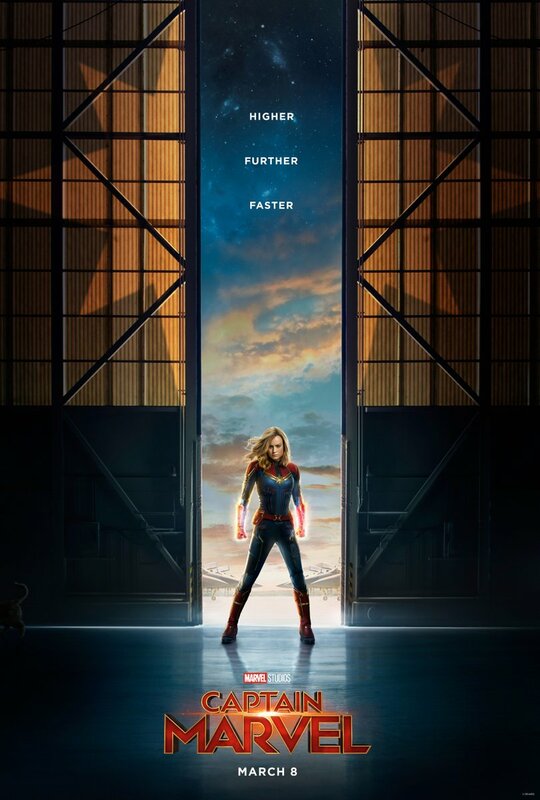 The trailer seems to show how this non-traditional origin story will be told, with Carol Danvers struggling to remember her time on Earth, before she became a part of Starforce. We also get a good look at the de-aged versions of Samuel L. Jackson’s Nick Fury and Clark Gregg’s Phil Coulson.